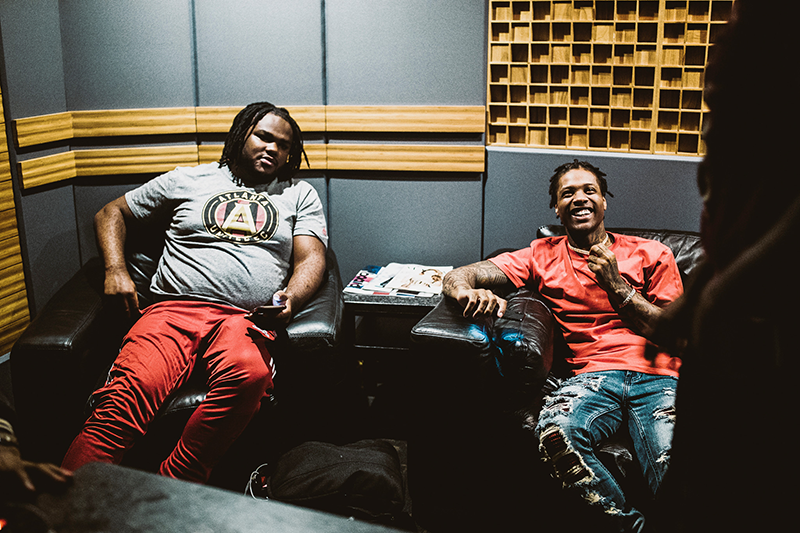 Detroit rising star Tee Grizzley and Chicago drill veteran Lil Durk have been teasing their collaborative mixtape, Bloodas, slated for release on December 8th via 300 Entertainment / Def Jam Recordings. Today they share the first track off the project, "What Yo City Like". Bloodas marks Tee's second full-length release after My Moment broke into the spotlight with his RIAA Platinum-certified single "First Day Out", which hit #13 on the Billboard Hot 100 and spent 20 weeks on the charts. Durk is also gearing up to release his solo project Signed to the Streets 3, a continuation of his acclaimed mixtape series, in addition to a signature underwear line with Kyrie Irving's PSD Underwear. Stream "What Yo City Like" below and watch for the full mixtape next week on December 8th.